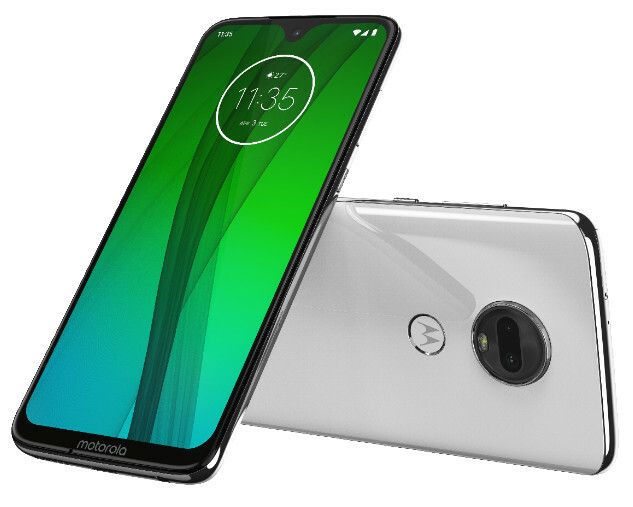 Along with the Moto G7 Plus, Motorola has also introduced the standard Moto G7 smartphone at an event in Brazil. The regular Moto G7 is nothing but a lighter variant of Moto G7 with Snapdragon 632 instead of Snapdragon 636. It also comes with a dual rear cameras having two sensors of 12MP+5MP and f/1.8 aperture for the main camera.